Home > School > Rad Grad / So Proud! 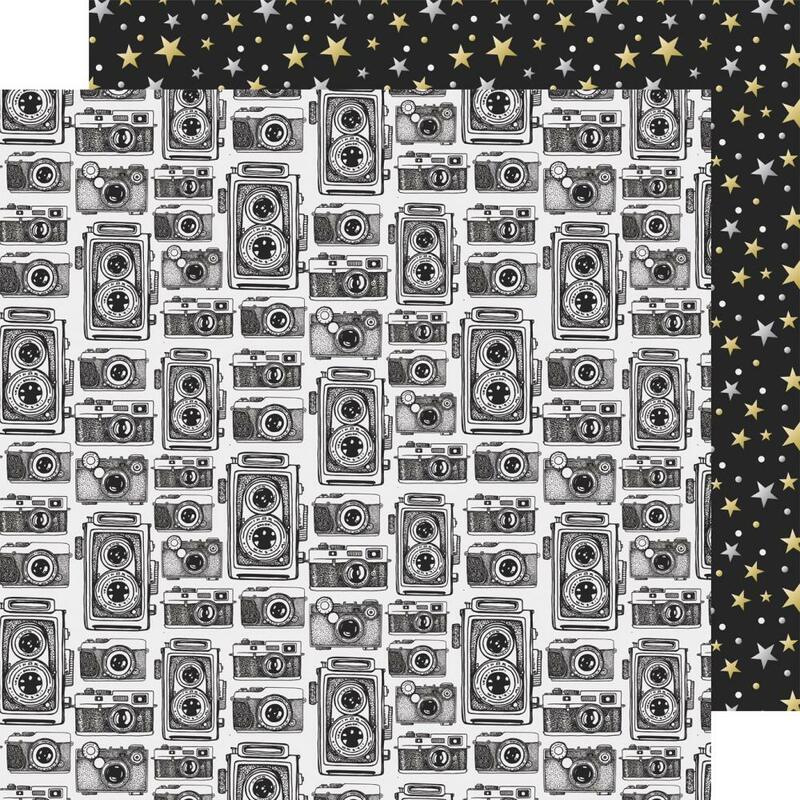 this 12x12 double sided Designer Papers has Vintage Cameras in Black & White on the frontside. The reverse side has Stars & Dots. Part of the Rad Grad Collection by Simple Stories. Look for coordinating Products.